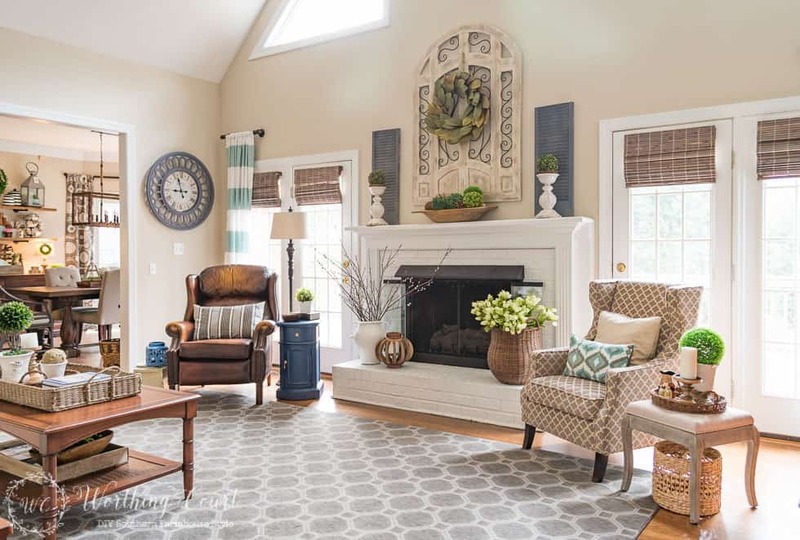 Worthing Court shared her gorgeous spring mantle and the elements that help make it up. 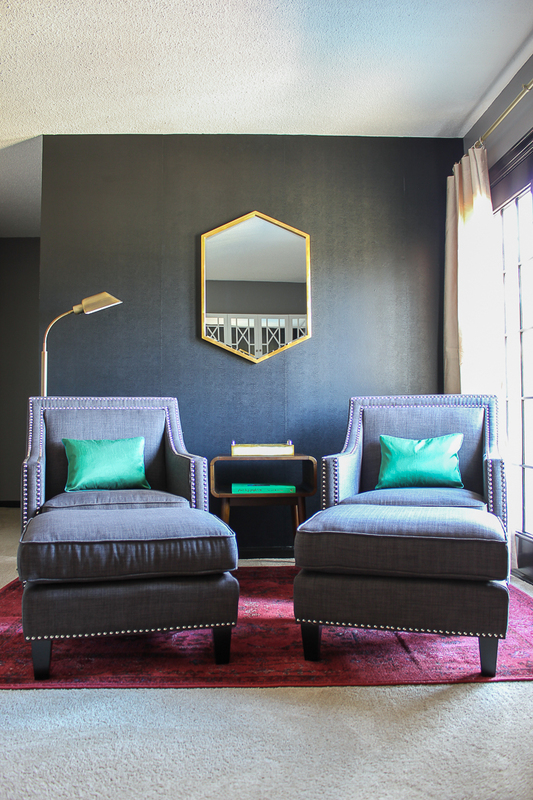 Simply Beautiful by Angela transforms a basic Ikea dresser into this stunner. 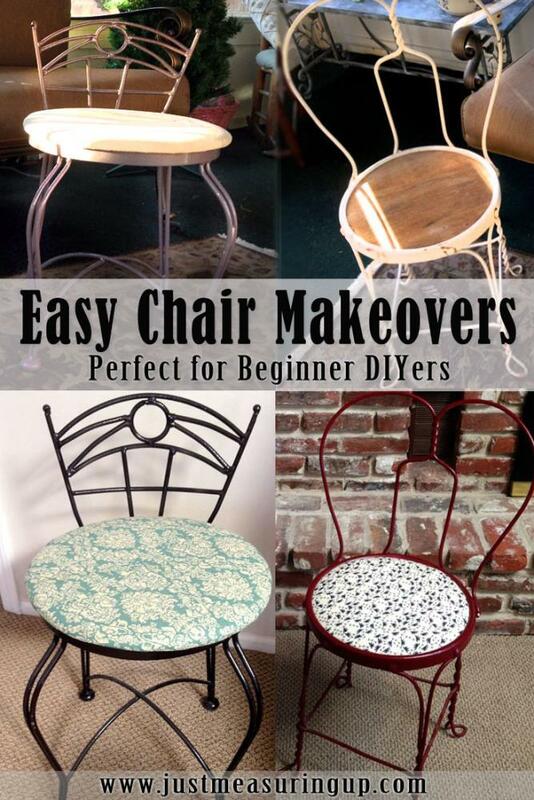 I love a great Ikea hack! The Real Thing with the Coake Family shares a DIY organization jar craft. 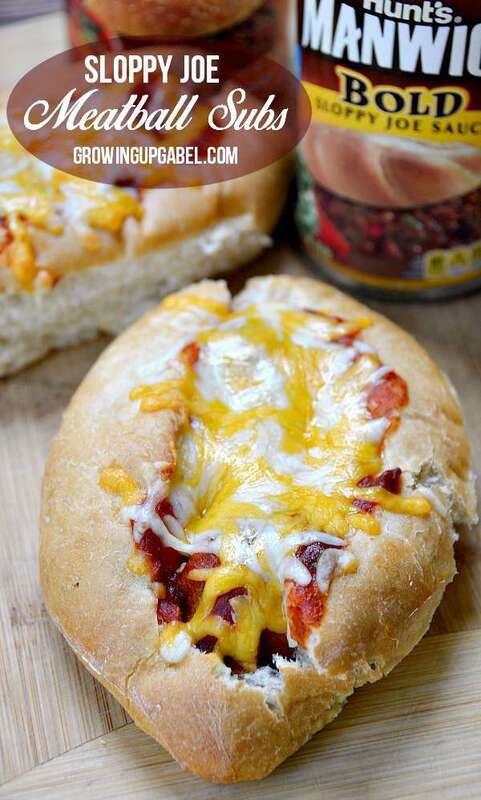 Growing Up Gabel shared a recipe for sloppy joe meatball subs. Yummy! Rain on a Tin Roof made over her master bedroom sitting area. Beautiful. A Thoughtful Place revealed her guest bedroom. Gorgeous. 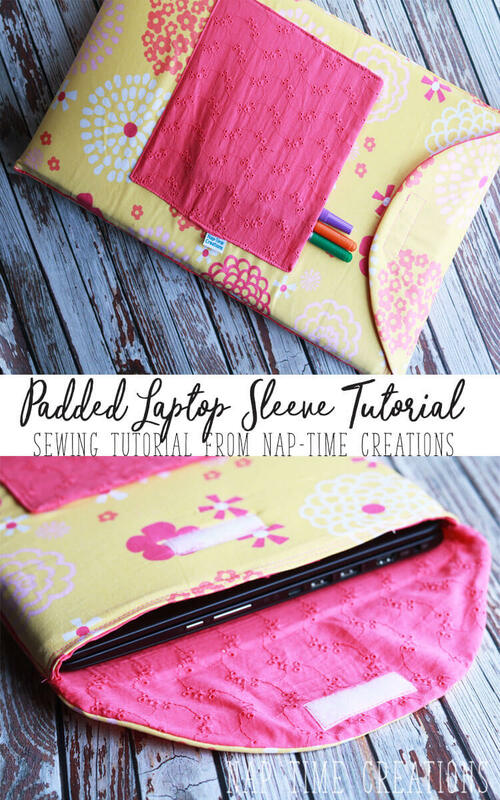 Nap Time Creations gives a great tutorial on how to make a padded laptop sleeve. A Dish of Daily Life shared a recipe for sesame noodles with chicken and broccoli. 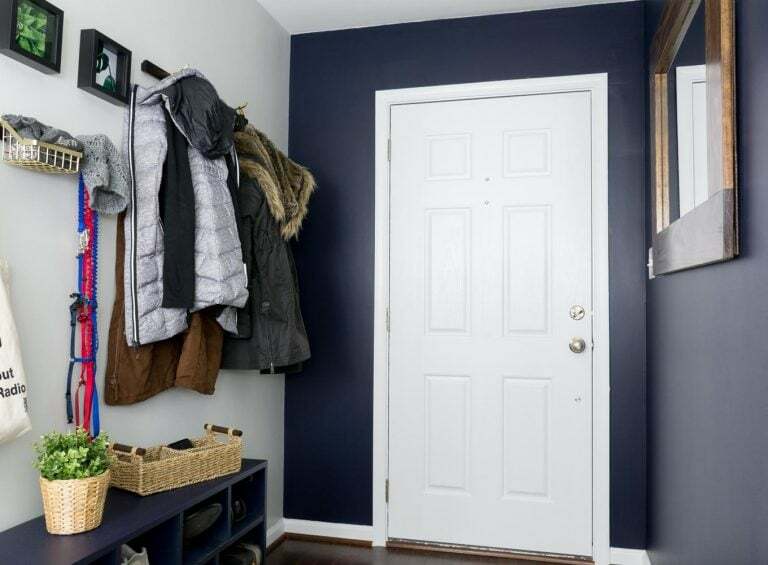 By Brittany Goldwyn updated her entryway. Love a good before and after. Sadie Seasongoods created these gorgeous grain sack sachets. So pretty. Just Measuring Up transformed these two chairs into these beauties. 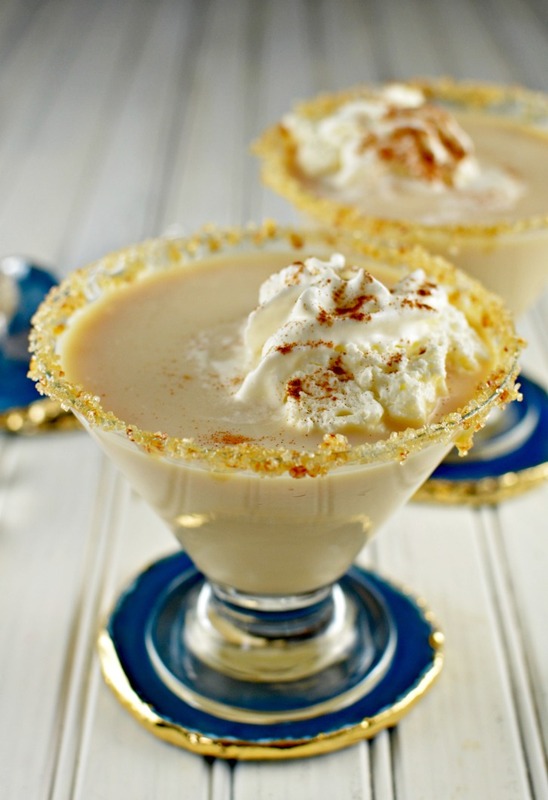 Simply Darrling shared a recipe for caramel creme brûlée martini. Yummy! 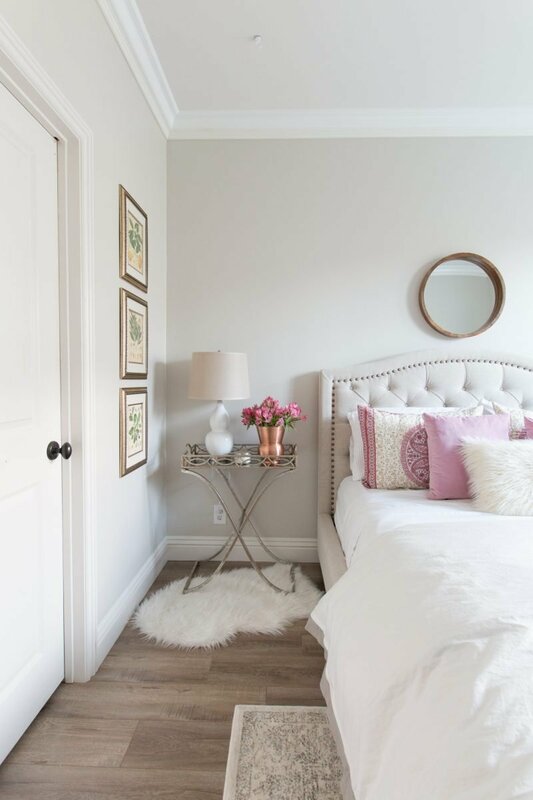 Simple Nature Decor revealed a gorgeous bedroom she did a makeover on for $100. 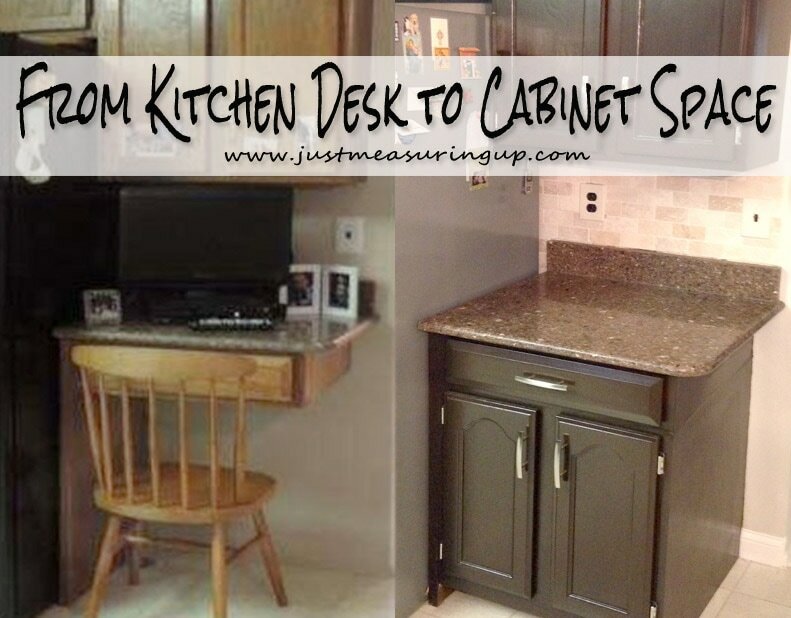 Just Measuring Up transformed a kitchen desk into much more useful cabinet space. 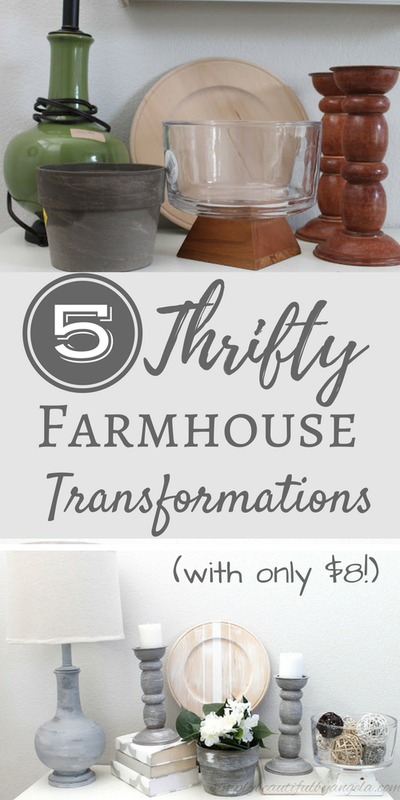 Simply Beautiful by Angela created five thrifty farmhouse transformations for only $8. 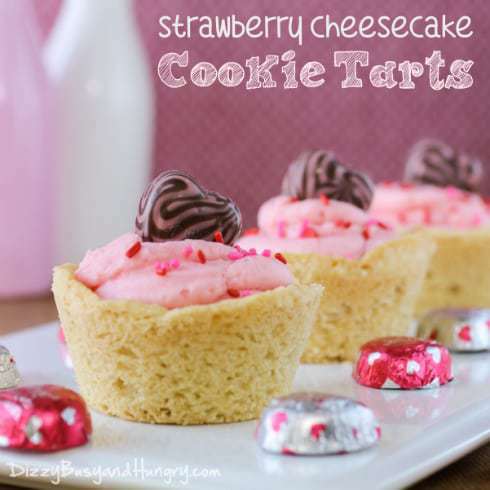 Dizzy Busy and Hungry shared her recipe for strawberry cheesecake cookie tarts. Yummy!